Bala exited the Europa League in the first qualifying round in Liechtenstein at the hands of FC Vaduz. The Welsh club trailed 2-1 after the first leg, but the contest was really over before half-time in the second-leg with the home side 3-0 ahead. Striker Aldin Turkes scored twice whilst Marco Mathays netted controversially as the visitors were trying to make a substitution. 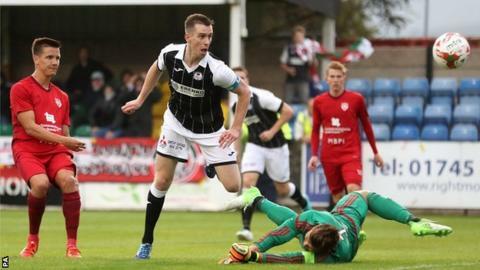 A goalless second period means the European dream is over for Bala.